Walkers on West Cliff Drive in Santa Cruz are given an advisory to clean up after their canine companions. 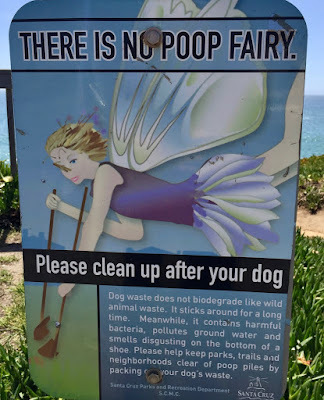 There is no "Poop Fairy!" This advisory can be taken in a more general sense, and remains valid when generalized. 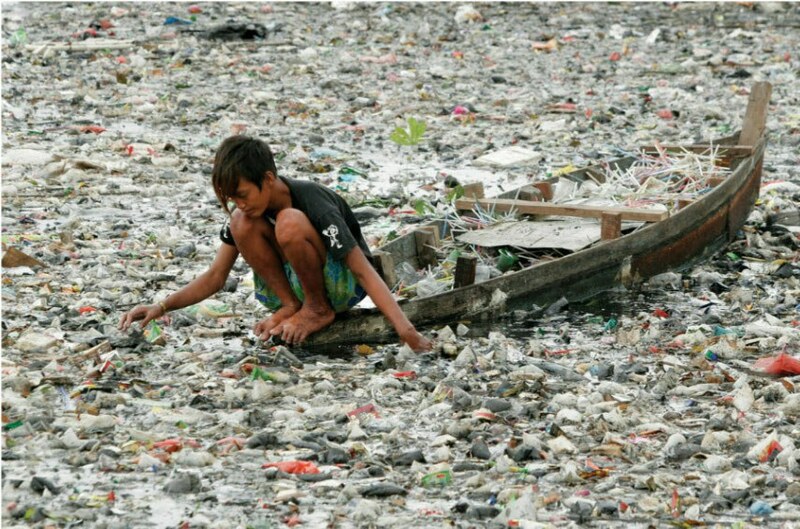 No one is going to clean up for us when we make a mess. Therefore, let's stop leaving piles of canine poop at the edge of the sidewalk, and let's stop throwing our garbage into the ocean.